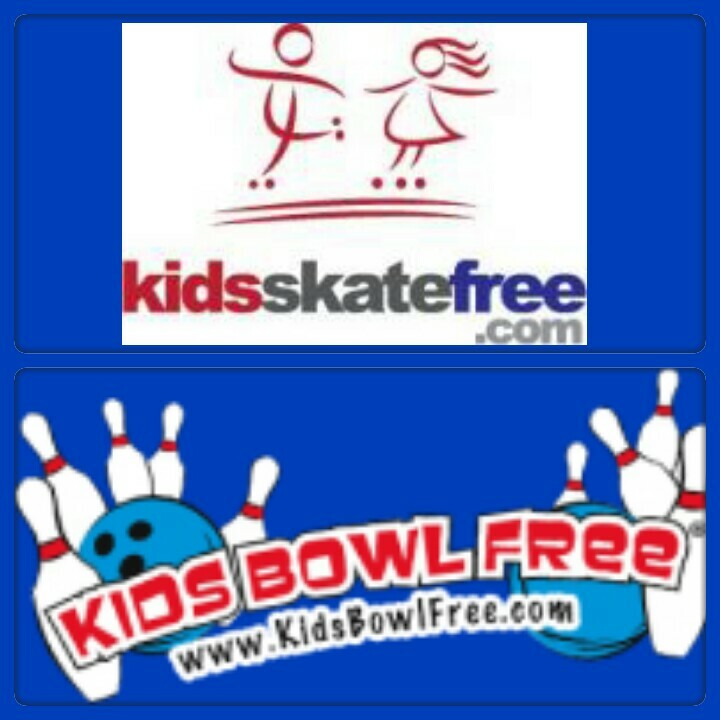 Just a reminder its not to late to sign kids up for this wonderful and FREE programs. I will bookmark your weblog and appearance again here frequently. stuff on this site! Better of luck for the next!